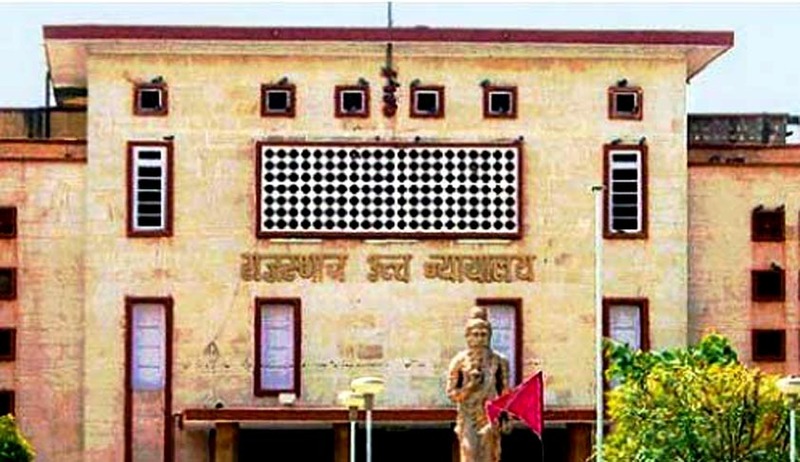 The Rajasthan High Court has dismissed a criminal complaint u/s 498A, 323, 406 & 504 of the IPC and 12 of the Domestic Violence Act, 2005, while exercising its powers under Section 482 CrPC, against the parents of the deceased husband due to want of specific instances of domestic violence. Speaking through Justice PK Vohra, the court was seized of a petition filed in 2011 against a complaint filed by a woman in 2010 seeking protection under the DV Act and punishment under IPC. The complainant had entered into a marital set-up with her husband in 1994 and had been living separate from the in-laws since 1995. The complaint filed by the complainant wife assailed the husband, his parents and her sister-in-law alleging vague domestic violence. The husband expired during the proceedings and the trial court proceeded against the other three. The high court held that the precise object of the Act of 2005 is to protect a woman against domestic violence and in appropriate cases, she is also entitled to claim right of residence. The right of residence can be claimed by wife in the property owned by her husband or joint property in which husband has an equal share but not otherwise. A bare reading of the Act makes it abundantly clear that it does not disclose any specific instance of domestic violence against the petitioners as contemplated under section 13 of the DV Act, 2005 except certain omnibus allegations against the petitioners. Moreover, there was no semblance of proof furnished by the wife that her deceased husband owned a residential house or had a share in the joint family property. Thus, the court held that in such a situation a casual reference of the name of the family members was not sufficient to constitute the offence of domestic violence. Allowing the petition, the high court conclusively held that in absence of specific allegations, permitting criminal proceedings to continue shall be an abuse of process of law.